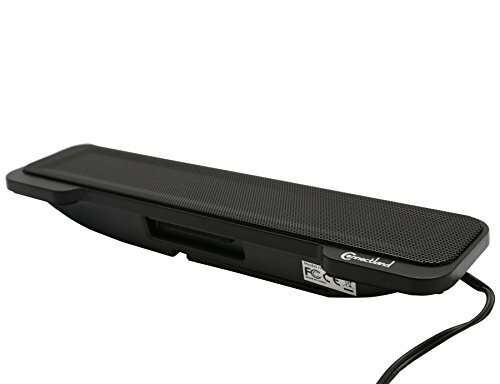 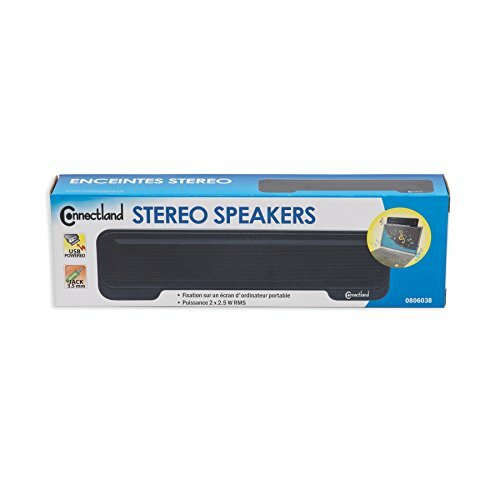 Connect land CL-SPK20138 speaker is a light weight. 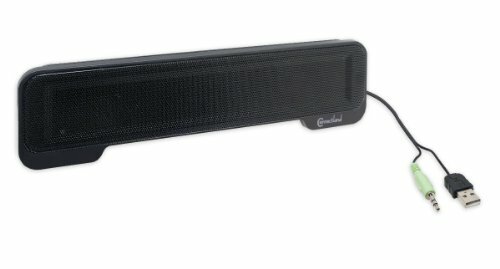 USB powered sound bar. 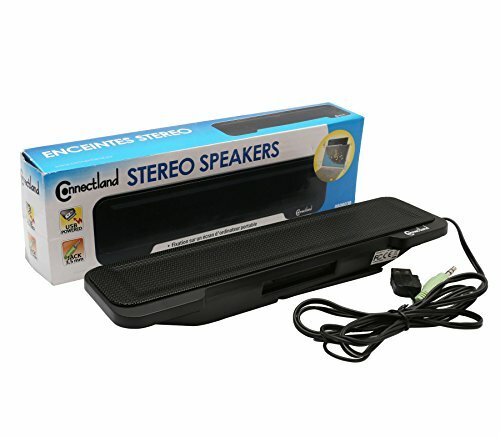 Simply connect it to computer 3.5mm jack to begin enjoying unmatched Stereo sound. 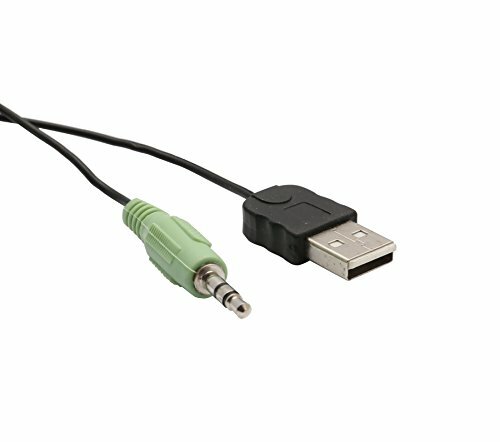 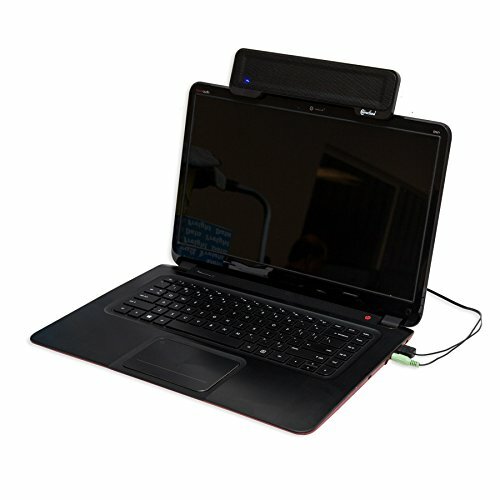 Easily attaches securely on top of most laptop computers with easy plug-and-play setup. 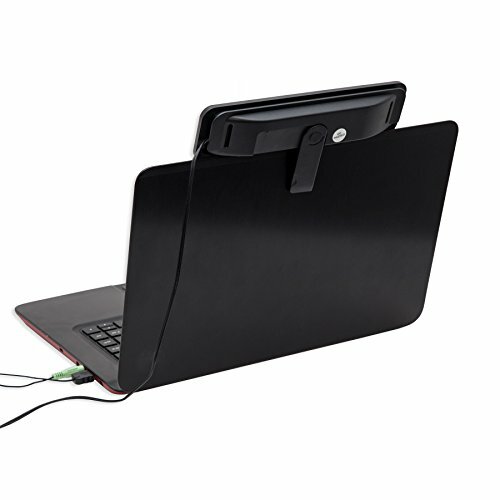 Requires an USB port for power.